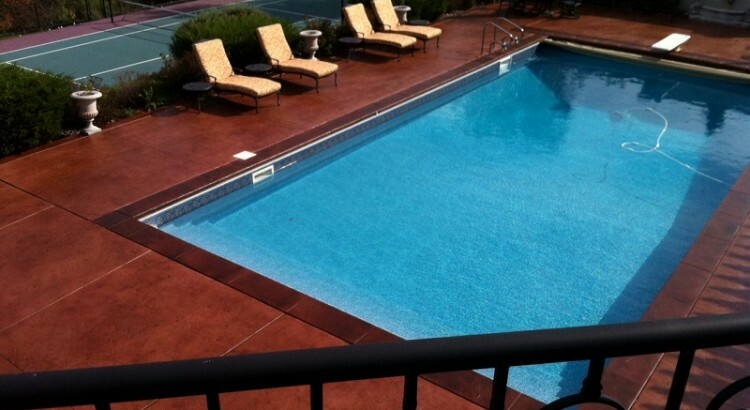 St. Croix Concrete specializes in concrete acid staining of both existing concrete and new concrete pours. Concrete acid staining is not a dye or pigment based coloring solution. It’s a liquid that is applied to the concrete surface which creates a chemical reaction with the existing minerals in the concrete and results in vibrant new colors on the concrete surface. Concrete acid staining can be applied to both interior and exterior concrete surfaces and is a great solution for transforming existing concrete into works of art. To view acid stained color chart click Here.